Eric Hagel wants to do something special for his grandpa for Father's Day. 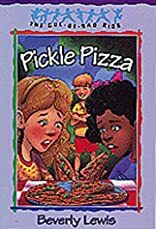 But Eric is broke--and can't think of anything to make!Then he remembers his grandpa's passion for pickles. Pickles on eggs, pickles on cheese, pickles on everything. 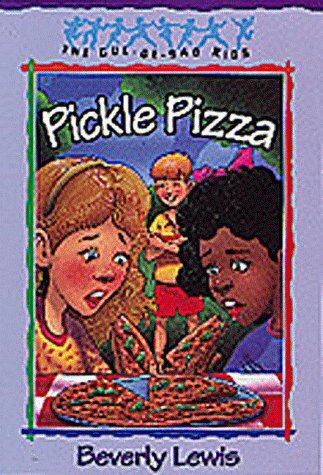 What about a pickle pizza?When the girls in the cul-de-sac agree to a taste test, they gag and choke. Eric's pizza is a flop! Now what can he do?